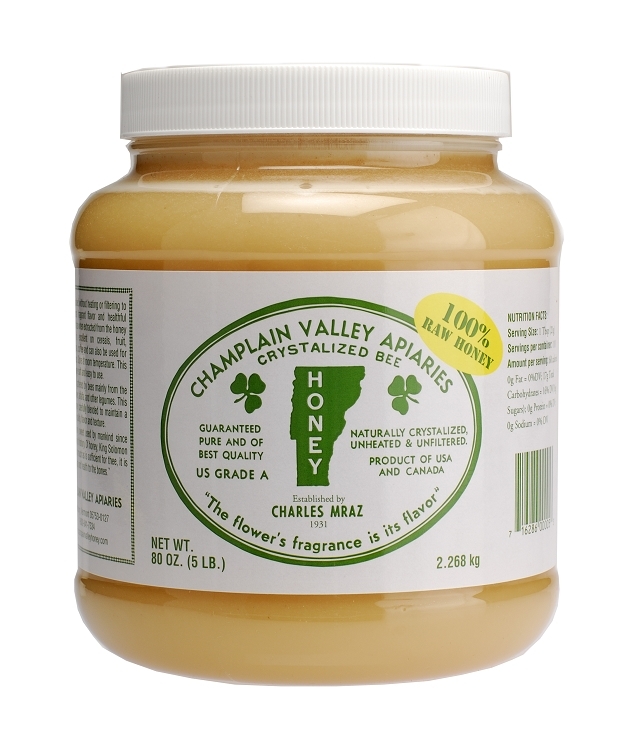 Whether you have a large family or you are a serious honey lover, this is the one for you! Use it in cooking as a substitute for sugar. Remember Peanut Butter & Honey Sandwiches are the way to go for a Huge Energy Boost! Lavender Honey Milk Bath- Mix 3 tablespoons dried lavender flowers, 1 1/2 cups whole milk, cream or combination and 1/3 cup of honey. Process flavors in a blender, pour in a bowl and whisk with honey and milk. Store in jar and pour 1/2 in bath. Store covered in refrigerator up to one week. Ask us for more recipes!